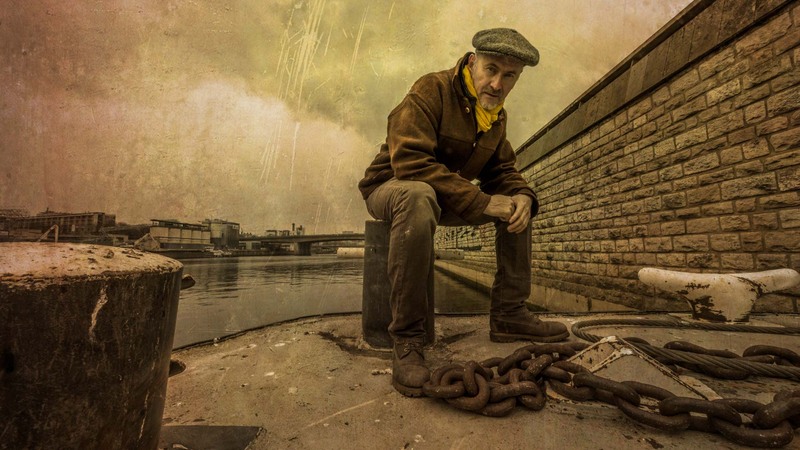 Our photographic testimony is focused on the main places that inspired the author for the writing of his novel, ”A la recherche du temps perdu””. 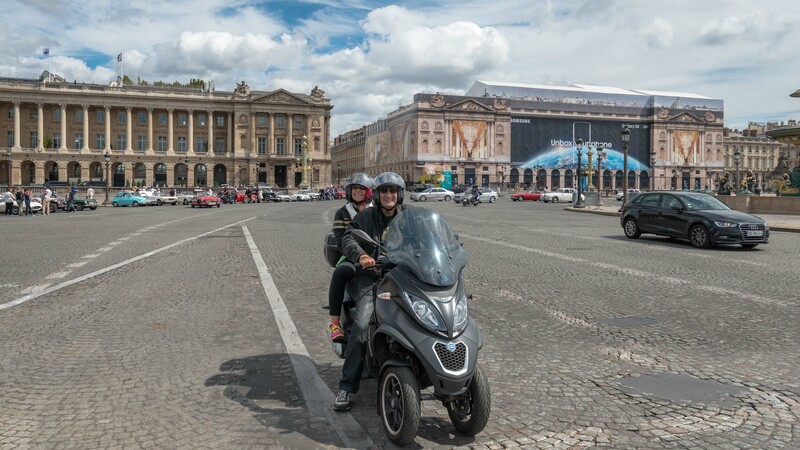 A lot of locations from the novel, houses and villas, hotels and restaurants places or neighborhoods are still there for our biggest pleasure at the beginning of our century. 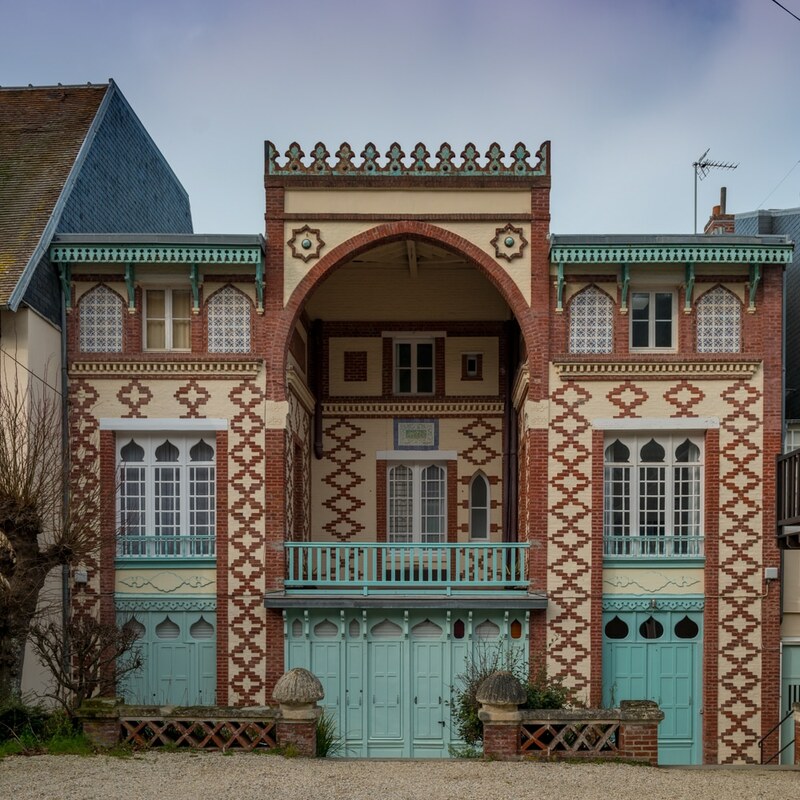 Our photographic testimony will focus on Illiers-Combray, the starting point of “A la recherche du temps perdu” and Normandie with Cabourg and Trouville. 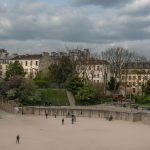 Our photographic review is focused on the main places that inspired the author for the writing of his novel, ”A la recherche du temps perdu””. A lot of locations from the novel, houses and villas, hotels and restaurants places or neighborhoods are still there for our biggest pleasure at the beginning of our century. 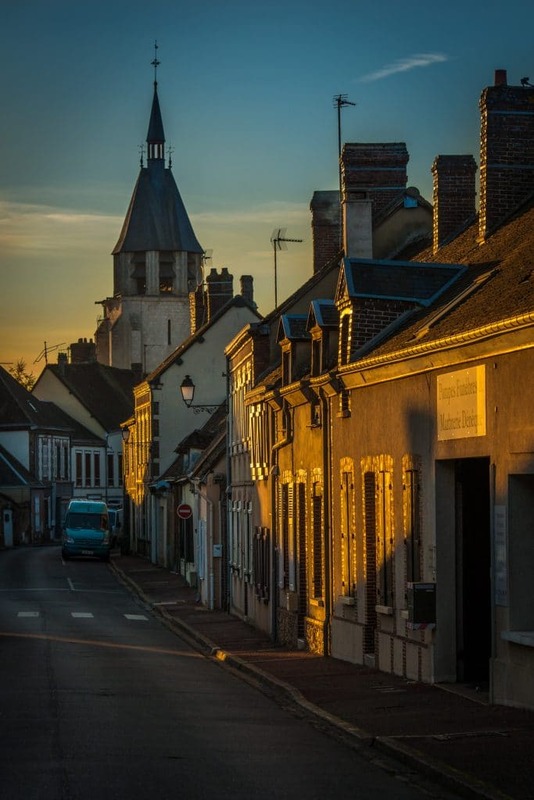 Our only goal as photographers and travelers is to catch beauty of this places, real witnesses of a history close to Marcel Proust’s novel in his real life or imagination. More than 100 years after the publication of his novel, an incredible enthusiasm always pushes thousands of French and foreign readers. 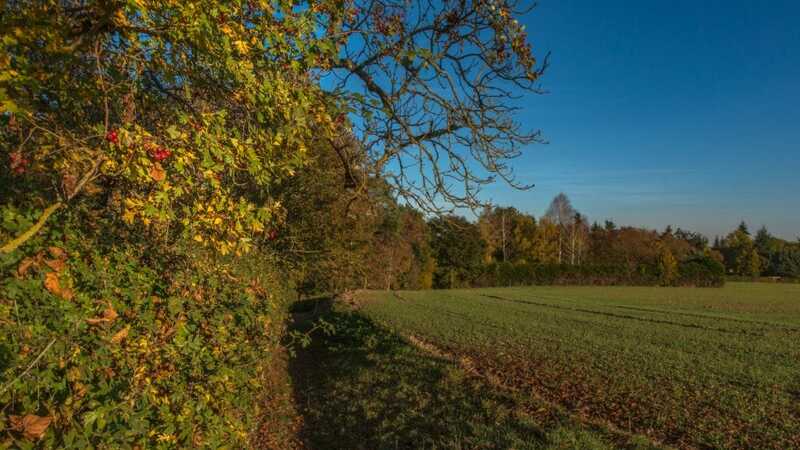 All people are ready to get closer to these places, like pilgrims, simply because the novel has changed their life and it becomes natural to understand the historical and geographical context of the main evocations made by its author. 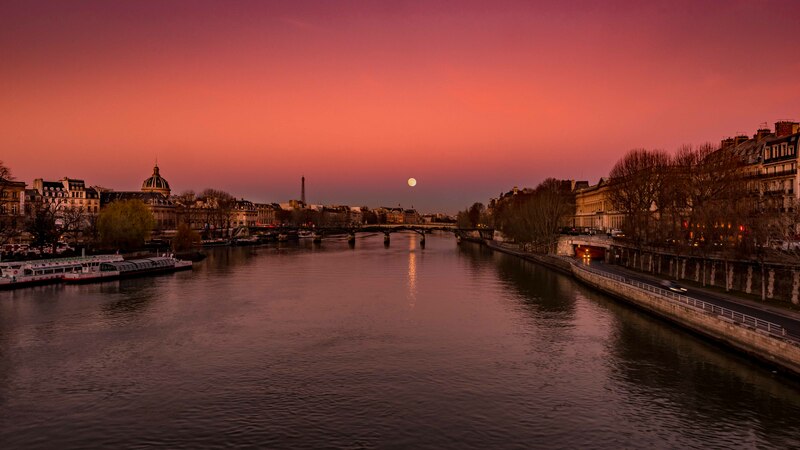 How many readers recognize a life before and after the reading of ”A la recherche du temps perdu” to fully understand the obsessive character to live again this past or lost time. Like photography, Marcel Proust’s novel is an exploration whose reading constantly renews an artistic vision of the work from new angles. If Marcel Proust is Jew by his mother, he refused baptism only because he did’nt renonce to his jewish condition. 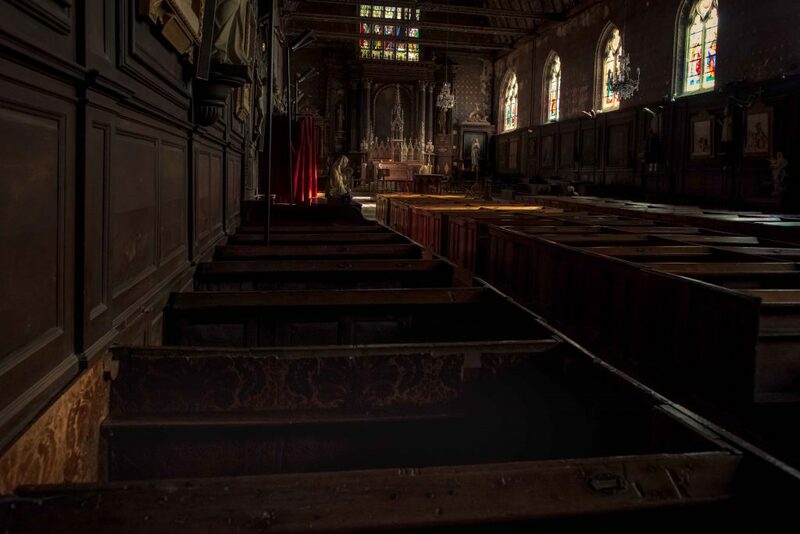 His father, a fervent catholic used to go to the church every sunday with his family. Defending the traditional Mass, Marcel Proust had the opportunity to affirm his love for La France Catholique. We can see here the garden of aunt Tante Leonie’s house and the nice orientalist decoration of the facade introduced by the uncle refering his love for the several trips in Algeria. In the novel, it’s in this house that his aunt offers to the young Marcel the famous madeleine with a cup of tea. 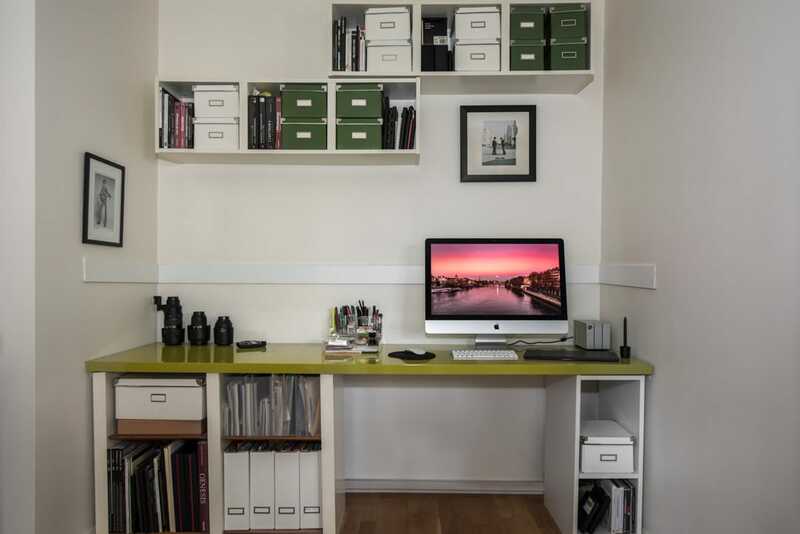 She used to get her bedroom on the same level that Marcel Proust’s bedroom. 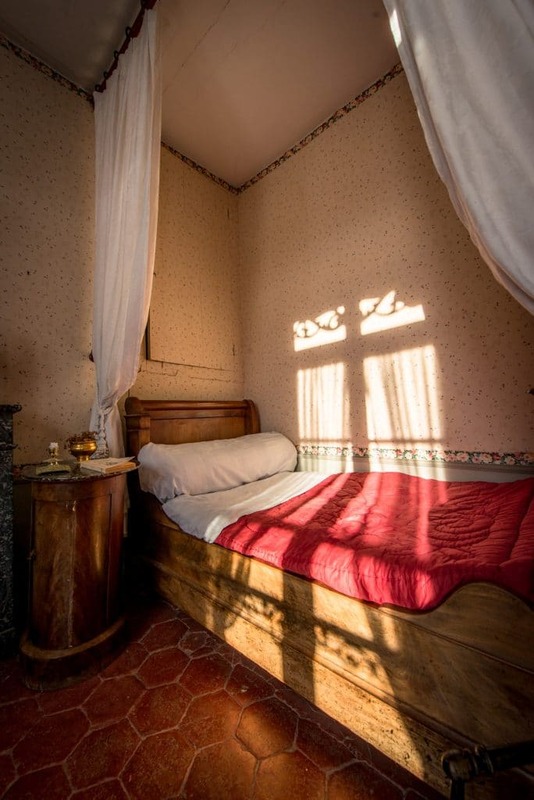 The most famous sentence in the world from Marcel Proust novel ”Longtemps je me suis couché de bonne heure” has been imagined when he use to go to bed for sleeping during his family was downstairs. on this little raidillon, in the hedge of hawthorns. 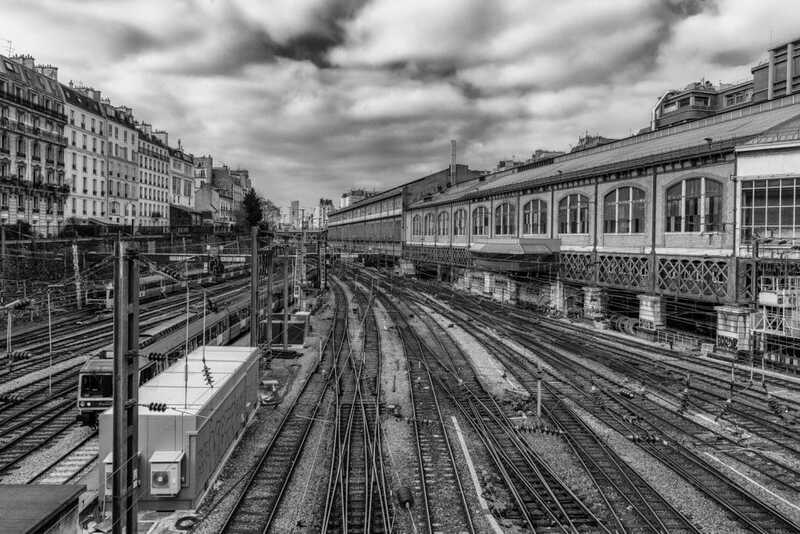 All departures of the trains from paris to reach Balbec are leaving from Gare Saint-Lazare. Marcel Proust took those rails so many times for all his trips to Balbec in summer time. View from Europe Place when the trains are leaving to Normandie. Trains still arriving today in Dives, close to Cabourg. 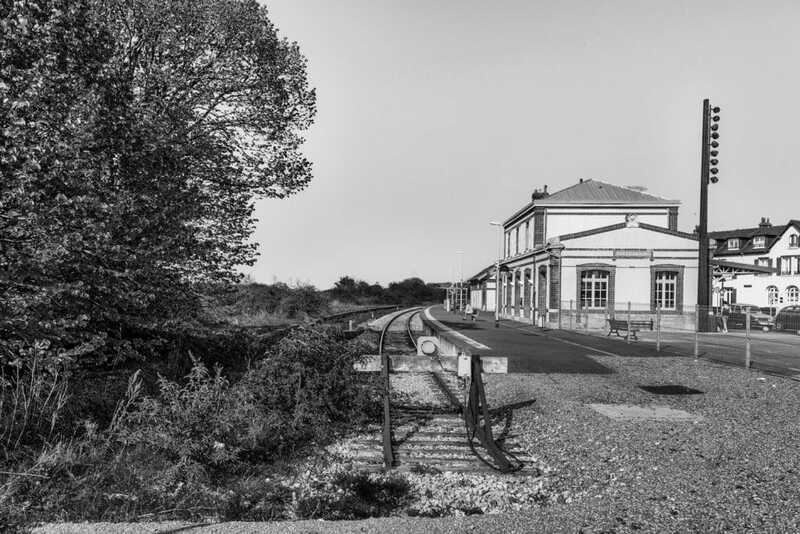 The name of the station is Dives-Cabourg the final station. 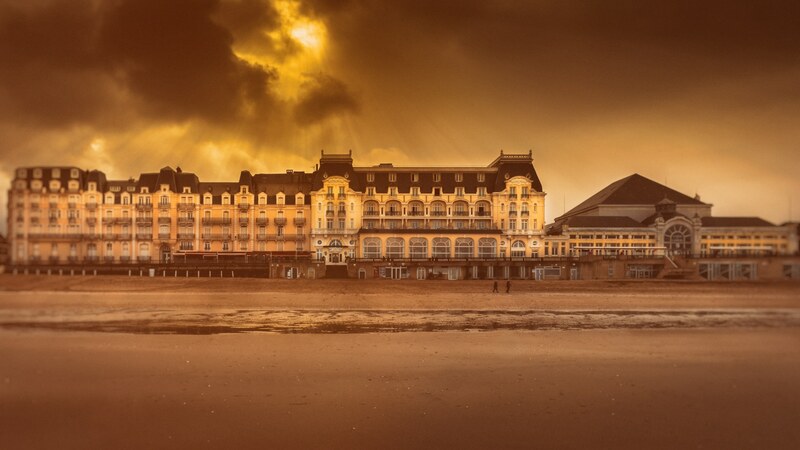 Grand Hotel in Cabourg is around 2 kilometers from the railway station. He went in Balbec for the first time too years maybe after his break with Gilberte. The face of Albertine appeared to Marcel during this first stay, in the middle of all those nice young girls he met there. 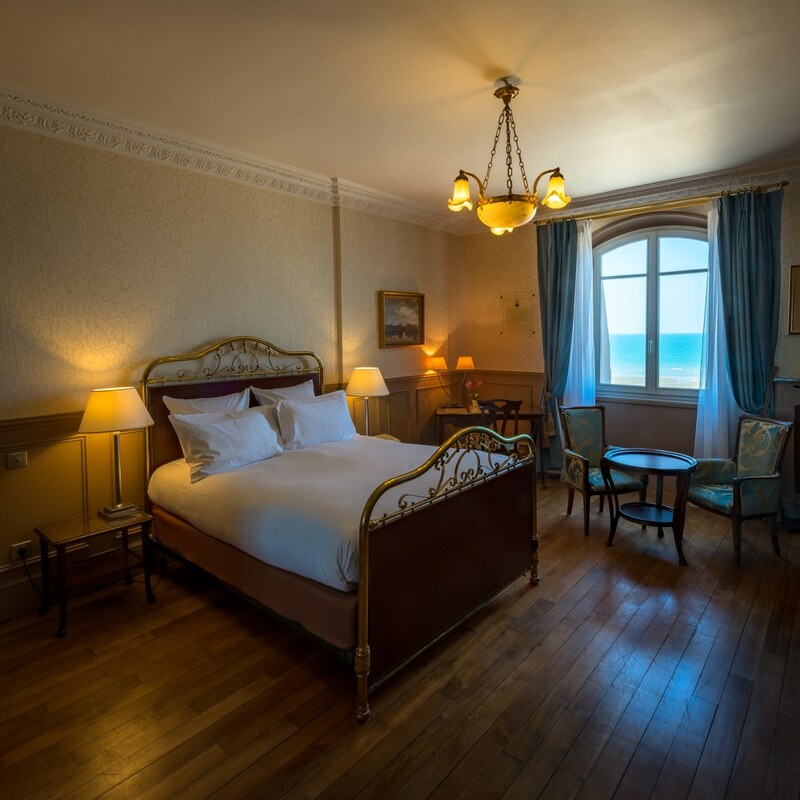 Le Grand Hotel de Cabourg is the place Marcel Proust used to leave during many months in a room with a fantastic view on the sea. 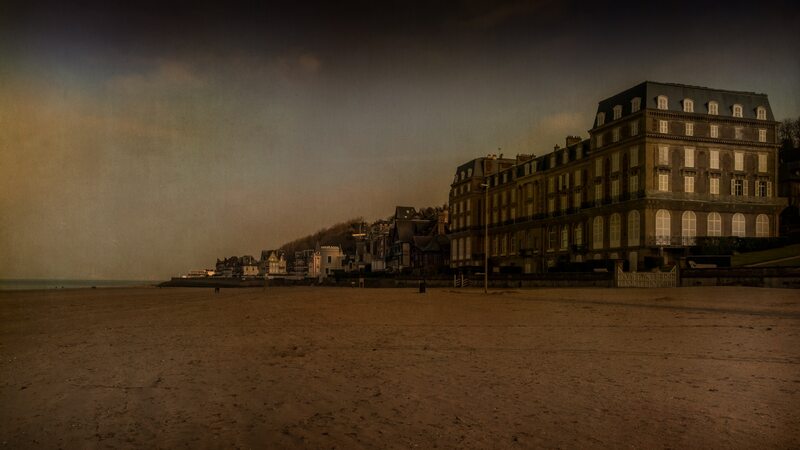 The sun coming from the back of the Grand Hotel produces an incredible light on the beach and the sea. 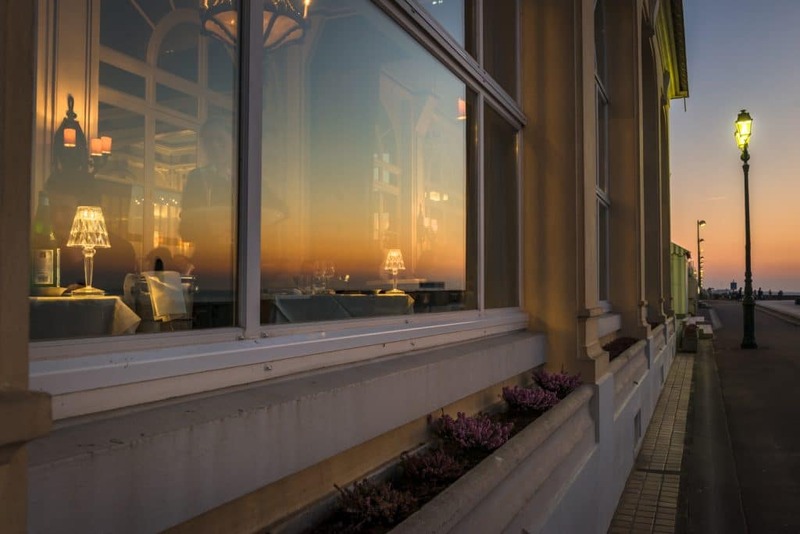 A famous reflexion about the people looking through the windows of the restaurant and watching the show of the rich people like fishes in a big aquarium. If Marcel Proust used to harass to manager of the hotel as a demanding but good customer, he succeeded to get a room on the 4th floor, very quite, where he could sleep without the noise of the shoes above his bedroom. It was here that Celeste, a chambermaid in the Grand Hotel, became friends with Marcel Proust. 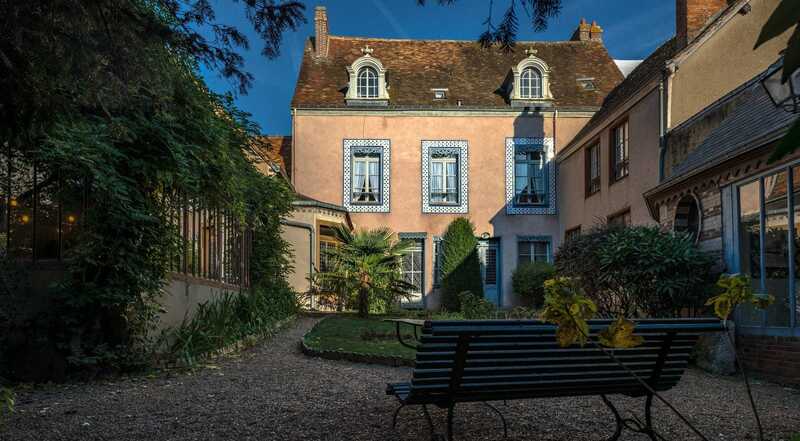 Marcel Proust used to be the single man invited by the rich parisian society and specially by Madame Strauss in his mansion Le clos des Muriers. Jacques Baignières’s parents used to rent La Villa des Frémonts and his friend incited him for summer. This house will be the model for La Raspelière. 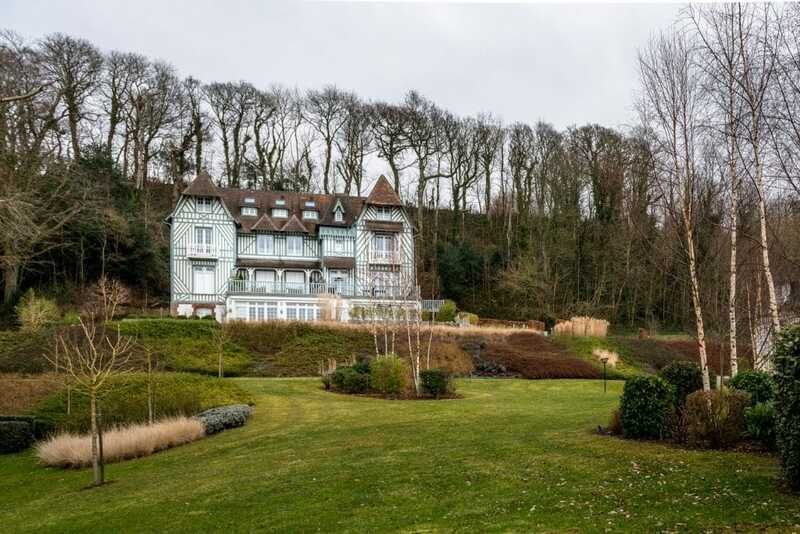 On the top of the hill of Trouville the Villa gets one of the best and highest location on the hill with a fantastic view on the beach and the harbour of Trouville, even if the villa is a little bit far away from the center. Les Roches noires where Marcel Proust came one summer with his mother. 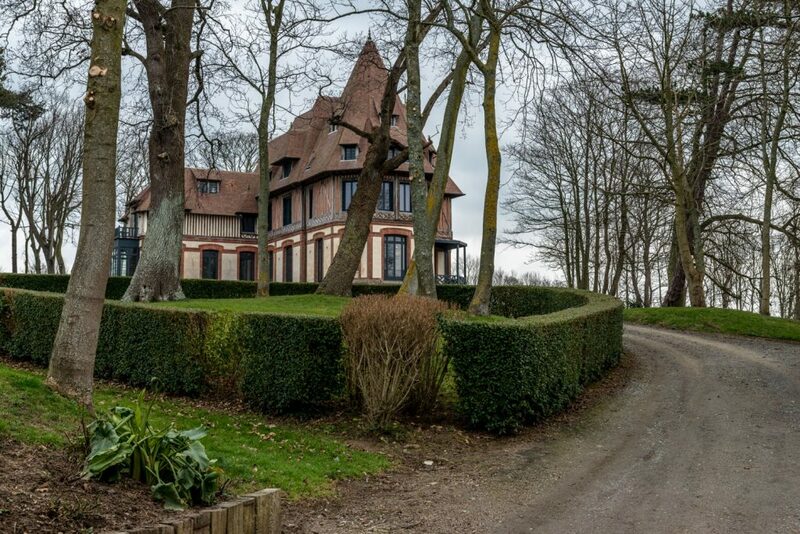 La Tour Malakof, a villa that Marcel Proust would have liked to rent, is closed from the Roches Noires and Villa Persane. 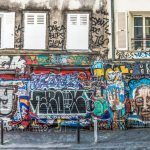 Please find the links to book a Workshop Photography Tour in Paris or in Combray. “More than 150 years after the publication of his novel, ” – I’m afraid your mathematics have gone haywire. Du côté de chez Swann appeared in 1913, plus 150 gives 2063, which some of us will not even see. Of course Juergen, sorry for that mistake. I corrected it right now. Thanks a lot Juergen, i tried to make it exactly like you are feeling the atmosphere.Have you been there in Combray ?